A casual observer of the contemporary scene could well form the impression that people who base their worldview on the findings of science, and those who rely instead on some religious or spiritual belief about the ultimate nature of reality, tend to hold inherently incompatible views. Best sellers, such as Dawkin's The God Delusion, may lead to the conclusion that it is not possible to rationally hold both a belief in God—especially the God of Abrahamic religions—and a view of the world as defined by science. One of the two will have to be given up—and religion is the one to be abandoned—if one is to adopt a coherent, fact-based, and rational view of reality. Is this indeed the case? I did not propose to directly address such a complex issue here. Far more modestly, I chose instead to research the views of key scientists about the possible existence of a deity and its role in creation. Many names came to mind; space constraints led me to limit my choice to the three most influential scientists of the modern era: Isaac Newton, Charles Darwin, and Albert Einstein. Aside from their being universally known, these pivotal thinkers were also chosen because each of them instantiated a different view of the relationship between science and faith. Newton's achievements are arguably unrivaled in the world of science. He is regarded by many as the greatest scientist of all time. His contributions are legion. 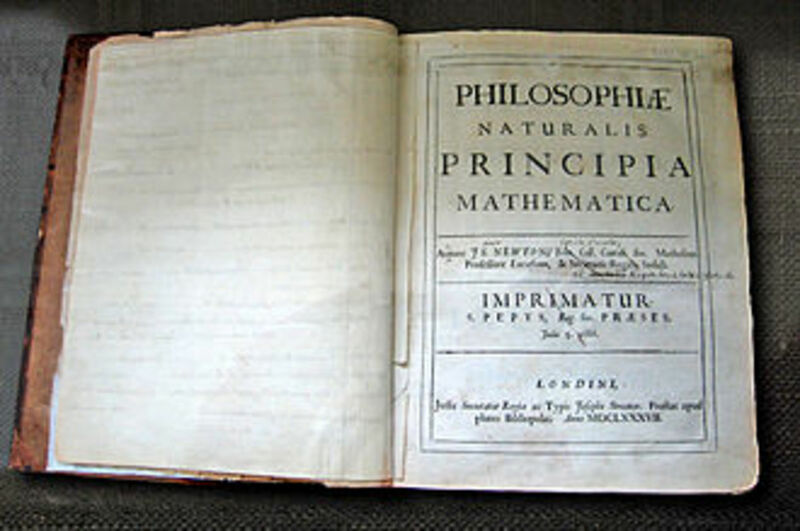 His Philosophiæ Naturalis Principia Mathematica (1687) introduced the laws of motion and of universal gravitation, which enabled physicists to connect a number of hitherto unrelated phenomena such as the orbital paths of planets and comets, the behavior of tides, and the motion of objects on the ground. 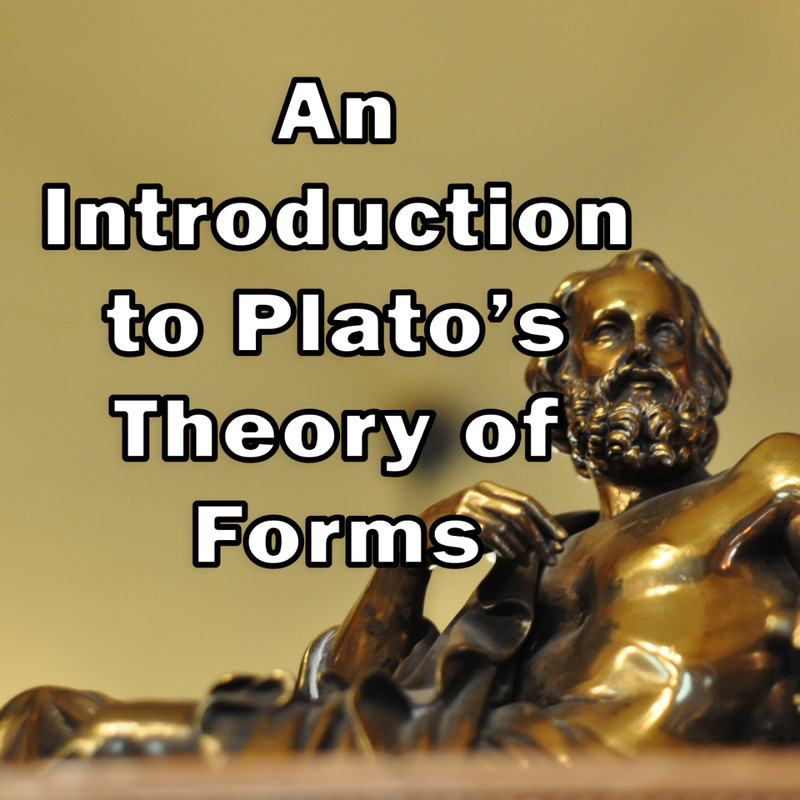 This work laid the foundations for classical mechanics, which became the dominant paradigm in physical science for the following three centuries. Newton also made ground breaking work in the modern understanding of light and optics, including the development of the reflecting telescope. His contributions to mathematics range from calculus to a generalization of the binomial theorem. What is rather less known is that Newton pursued lifelong interests, and produced an enormous amount of writings, on subjects as diverse as alchemy, prophecy, theology, biblical chronology, the history of the early church, and more; indeed, his work on these subjects quantitatively vastly exceeds his scientific contributions. However, Newton emphatically denied any incompatibility between his work in the physical sciences and his research on these subjects. Newton was fiercely religious: a true theist, just like other promoters of the scientific revolution: Galileo, Kepler, and Bacon. He shared with these giants a generally Christian faith, as well as a propensity to develop personal views on key dogmas of this faith which were often at variance with the orthodoxy of the Denomination to which they ostensibly belonged. Newton maintained his allegiance to the Anglican church, yet rejected one of its fundamental tenets, that of the Holy Trinity. He believed that Jesus, although the Son of God, was not himself divine, and best regarded as a prophet. Recently uncovered theological writings reveal Newton's profound interest in the Bible, especially its chronology and prophecies. In an important explanatory note in his Principia, Newton outlines his views of God's role in creation, which is markedly different from that of other important philosopher-scientists of that era, such as Descartes, and Leibniz (who independently co-discovered calculus). These learned men were deists, for they limited the role of God to the establishment of a mechanical universe. Once created, the universe required no further intervention from God, and could be understood entirely in terms of mechanical principles derived from an observation of physical phenomena. By contrast, Newton's God remains actively involved in the universe He created. Without continual divine involvement, the universe would eventually collapse; for instance, the orbits of planets have to be divinely maintained. This kind of interventionist God was criticized by Descartes, Leibniz, and others on the ground that it portrayed a poorly built universe that demanded a continuous tinkering on the part of God to function: and what kind of om­niscient and all powerful God would have to do that? However, for Newton the God of these thinkers came too close to rendering the very idea of a Creator ultimately unnecessary: and much of the following developments vindicated his concerns. Newton believed that behind the veil of the physical world lived a divine, infinite intelligence which continuously supported and maintained it. The God who designed the universe and the life it hosts was infinitely superior to the human ability to understand Him. Newton saw himself 'like a boy playing on the seashore, and diverting myself in now and then finding a smoother pebble or a prettier shell than ordinary, whilst the great ocean of truth lay all undiscovered before me'. This kind of genuine intellectual humility is often found among the greatest scientists. If Newton was a theist, and Einstein a pantheist of sorts, Darwin entertained elements of each view at different junctures in his life, but in his final years embraced agnosticism. It is scarcely necessary to remind the reader that Darwin's On the origin of species (1859) outlined a theory of evolution of life by means of natural selection which maintains that all life forms are related and descend from a common progenitor. Complex life forms originate from simpler ones gradually, slowly, and via a purely natural process. New traits continuously appear in organisms that we – not Darwin – now attribute to random genetic mutations. Traits which have adaptive value because they enhance an organism's chance to survive and reach reproductive age tend to be retained and passed on to succeeding generations, a process referred to as 'natural selection.' Over time, the steady accumulation of these adaptive mutations gives rise to new species. Man is no exception, and in his later The Descent of Man (1871) Darwin sought to prove that humankind descends from the great apes. Darwin's theory engendered a fiery debate which opposed many scientists to believers in a God-molded creation, and the current battle between creationists and evolutionists shows that the issue remains controversial today, at least in some minds. But what were Darwin's own views regarding religion? The best source in this regard is his Autobiography 1809-1882 (in Barlow, 1958) - meant to be read only by his family -, composed between 1876 and 1881, toward the end of his life. It may be useful to note here that Darwin's early education, including his years at Cambridge, proceeded along religious lines, and he was preparing to become an Anglican minister. 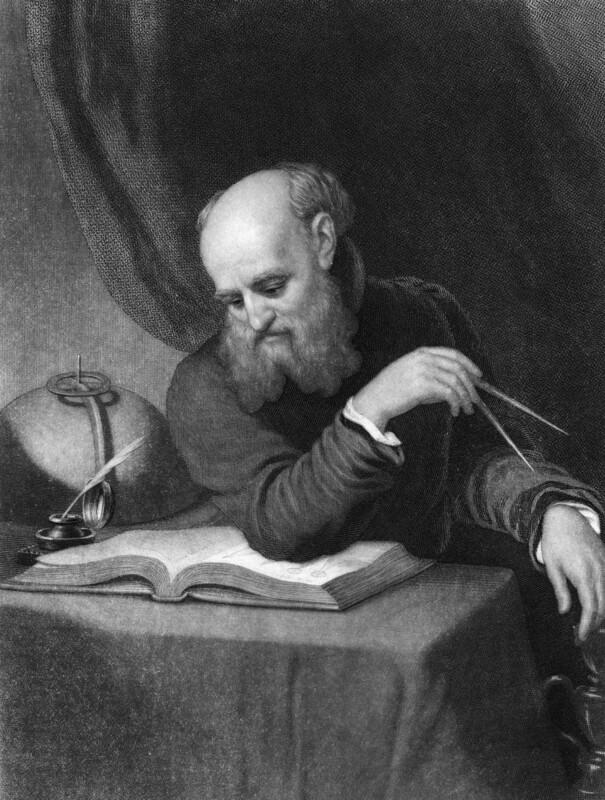 In his self-portrayal, the young Darwin evinces a strong faith in Christianity and regards the Bible as the very word of God. He writes in the Autobiography that when sailing on the Beagle, he was 'quite orthodox and I remember being heartily laughed at by several of the officers... for quoting the Bible as an unanswerabe authority'. He had boarded that vessel on 27 December 1831 as a naturalist - officially as a 'gentleman companion' to the Captain - for what was meant to be a two-year voyage to remote parts of the world, which eventually lasted five. The discoveries resulting from that voyage provided much of the empirical basis for his theory of evolution. In the following years, doubts began to accumulate in his mind. He came to regard the Old Testament's history of the world as 'manifestly false.' the more he came to understand the natural world and its laws the more incredible the biblical miracles became, and he realized that the gospels were not demonstrably contemporary with the events that they described, and therefore questionable. Although deeply dissatisfied with Christianity, he was not done with God. 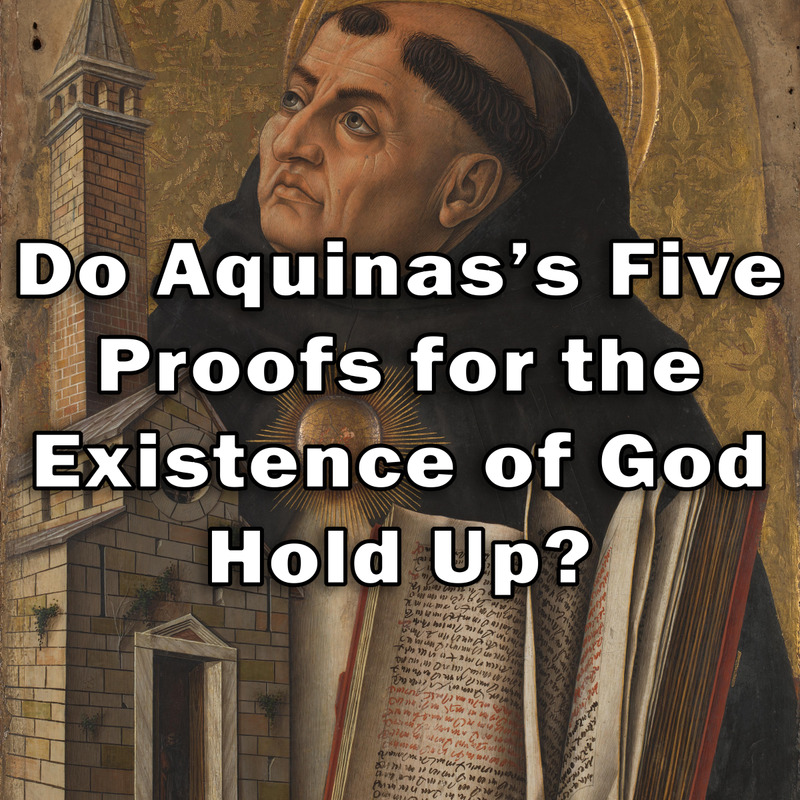 At the time he was writing the Origin, he tells us, he found other reasons for believing in the existence of God. In particular, he thought it was nearly impossible to regard the physical universe, life, and man's consciousness as the result of pure chance. He was therefore compelled 'to look to a first cause having an intelligent mind in some degree analogous to that of man'; because of that, he felt it proper to be regarded a theist. But that was not the end of Darwin's long engagement with the idea of God. He tells us that since the time of the Origin his theism very gradually weakened further. 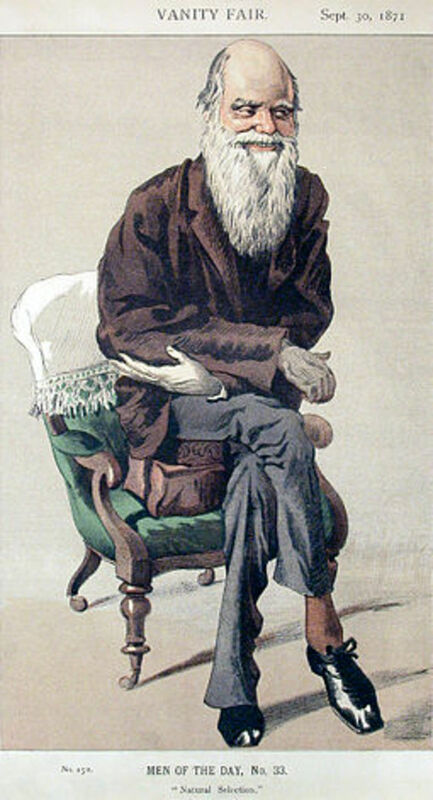 At the time of the writing of the Autobiography, the aging Darwin had completely lost his trust in man's ability to ever solve these problems. "Can man's mind," he asked, "with its deep roots in the crude cognitive abilities of the lowest animals, be capable of answering ultimate questions, such as the one concerning God's existence?" His final answer was negative: "The mystery of the beginning of all things is insoluble by us; and I for one must be content to remain an agnostic." This appears to be his final, lasting position. The German born scientist comes closest to Newton for the importance of his contributions to the physical science of his —and our—time. For Einstein is not only the author of both the special (1905) and general (1915) relativity theories; he also decisively contributed to the development of quantum mechanics: and these theories largely make up the core of modern physics. Einstein was not as prolific a writer as Newton but was publicly involved in some of the thorniest ethical, political, and intellectual issues of his time. A pacifist, he included his name among the signatories of a letter to president Roosevelt, urging him to support the massive research effort that would result in "extremely powerful bombs of a new type." 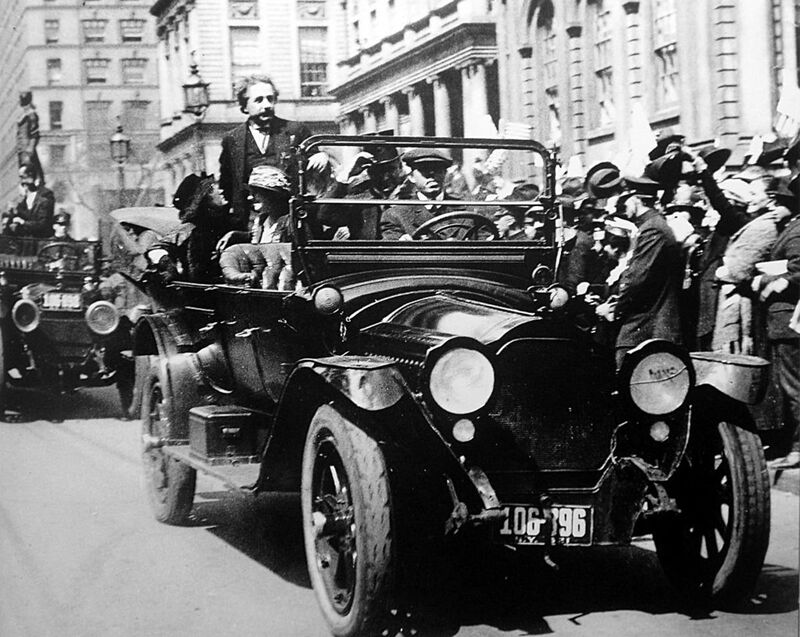 Einstein's immense prestige played an important role in influencing Roosevelt's decision to launch the Manhattan project, which led to the atomic bomb. More to the point here, Einstein was not averse to espousing his views about God and the ultimate nature of reality; indeed, a famous playwright described him as a 'disguised theologian.' 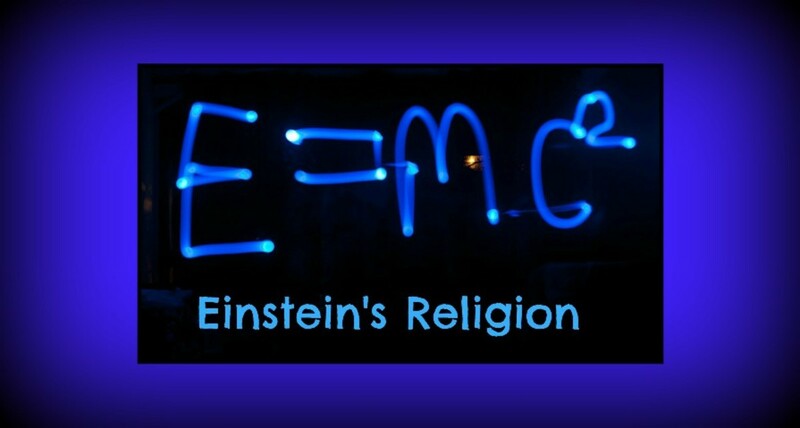 However, it is not easy to reach complete clarity regarding Einstein's beliefs on these subjects. 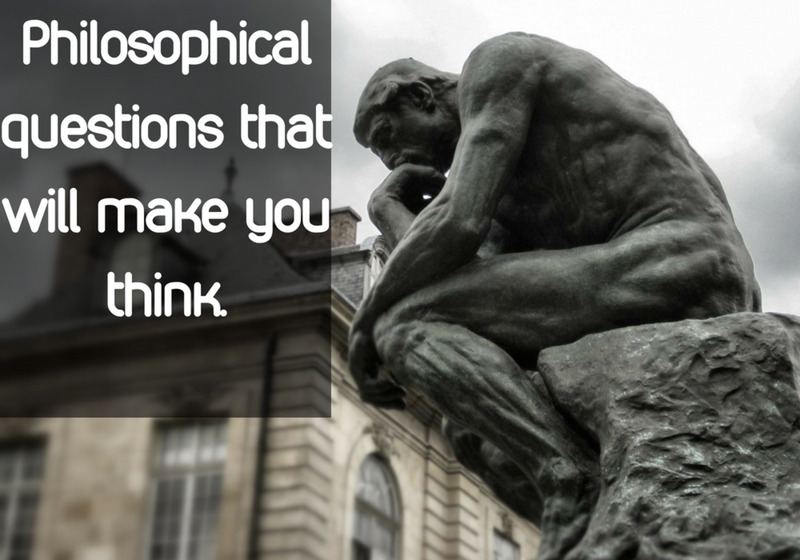 His views were shaped by his understanding of physical reality. 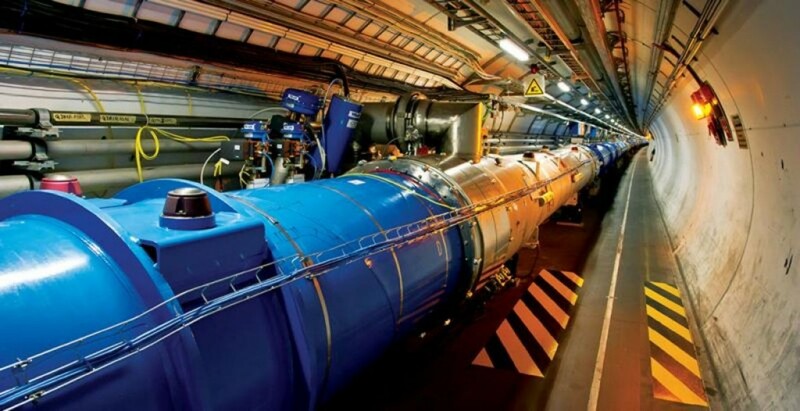 He was firmly convinced that every genuine scientist sooner or later would come to perceive that the laws ruling the universe sprung from a spirit immensely superior to that of humankind. 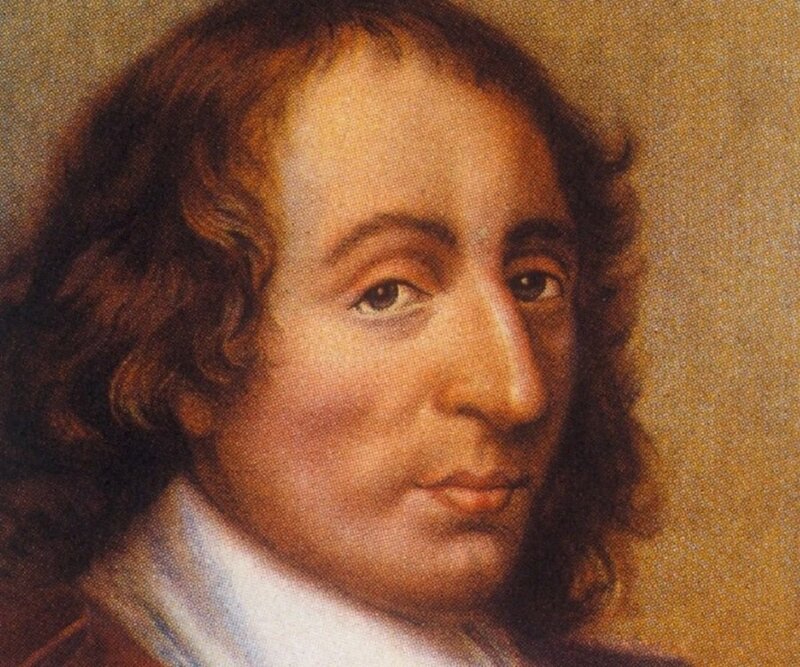 Although at times he noted that the label 'pantheism' did not strictly apply to his views, he felt his ideas were close to a pantheist's, the Dutch philosopher Baruch Spinoza (1632-1677). Pantheism in general identifies God with the universe, or sees the universe as a manifestation of God. And Einstein acknowledged that his own understanding of God was rooted in his belief of a supreme intelligence underpinning the universe; in that limited sense, he felt the term 'pantheistic' would not misrepresent his position. In a moment of supreme hubris, he claimed that what he wanted was no less than 'to know how god created this world... I want to know his thoughts. The rest are details.' (Calaprice, 2000). Einstein's belief in an impersonal intelligence embedded in the cosmos was determined by what appeared to him to be the profound rationality of the universe, which he regarded as ruled by a set of simple, elegant, strictly deterministic laws. Accordingly, Einstein did not believe in free will. Ironically, quantum mechanics, to which he contributed in a fundamental way, made it increasingly clear that the universe is far less deterministic than Einstein thought it to be. As currently understood, the subatomic constituents of matter exhibit a behavior which is to an extent unpredictable and 'free.' To Einstein, this pointed to a God who 'plays dice with the world,' a perspective he found difficult to accept. In this regard, Einstein's views are at variance with, and indeed are confuted by, a large part of contemporary physics. Are Today's Scientists Mostly Atheists? As shown, the question of God's existence and role in creation led three supreme scientific minds to different answers. Space permitting, a broader range of views could be presented by surveying the writings of other pivotal scientists. This is the case also for contemporary scientists (The views of three of them are presented in Quester, 2018), even though the particularly vehement and overly publicized atheistic faith of some of them might induce one to presume that the scientific community is atheistic almost to a (wo)man. It is indeed the case that scientists are far less religious than the general population in the United States, which according to a 2009 Pew Research Centre surveys consists of 95% of believers (this stunning number is considerably lower in Europe, and it seems to be declining in the US as well). By contrast, 'only' 51% of scientists believe in some sort of God or spiritual principle, whereas 41% do not. Thus, even within the scientific community, believers outnumber non-believers. These latter numbers have changed little in the various surveys conducted over the past several decades. As noted, the question of whether the reliance upon the scientific description of reality demands the rejection of any kind of religious understanding of the origin and meaning of our universe is a complex problem. It cannot be answered simply by polling the views of scientific or of any other practitioners: consensus can never serve as a criterion of truth. However, given the difficulty of the question, an analysis of the views of prominent members of the scientific community, who spent their lives contributing to science, and like all other human beings found themselves pondering ultimate questions, is not irrelevant. The variety of opinions we find among them, along with an often voiced sense of humility concerning their ability to answer them, should help us remain more open minded and tolerant of different viewpoints than is sometimes the case in the contemporary debate. Physicist Steven Weinberg, paleontologist Stephen Jay Gould, and primatologist Jane Goodall hold different views about the place for a Deity in an age of science. Barlow, N. (Ed.) (1958). The Autobiography of Charles Darwin 1809-1882, with Original Omissions Restored. London: Collins. Darwin, C. (1859/1902) On the origin of species. New York: American Home Library. Darwin, C. (1871/1893). The Descent of Man. New York: H. M. Caldwell. Calaprice, A. (2000). The Expanded Quotable Einstein. Princeton: Princeton University Press. God playing dice implies he adds randomness to the universe. But wouldn't that also mean that at any time he could intentionally choose the outcome himself? To us the randomness could be God choosing each outcome personally and for some purpose that would later manifest. It's like looking at a hologram through a microscope. None of it looks like anything it's only when you step back you see what it was intended to be. That's why "before" is in quotes - the concept doesn't apply going backwards from the moment of the Bang. By the way, that fact renders the question of "who created God?" moot - if God created the universe, and time with it, He was already in existence when time began, and there is no "before" that moment. I agree with much of what you write. One comment about the 'before' of the big bang. In modern cosmology time and space are taken to come into existence with the big bang, so there is no 'before'. Hawking's model in particular postulates a universe in which space-time has no boundary, 'no edge' that would as such raise the question of what is 'beyond' it. 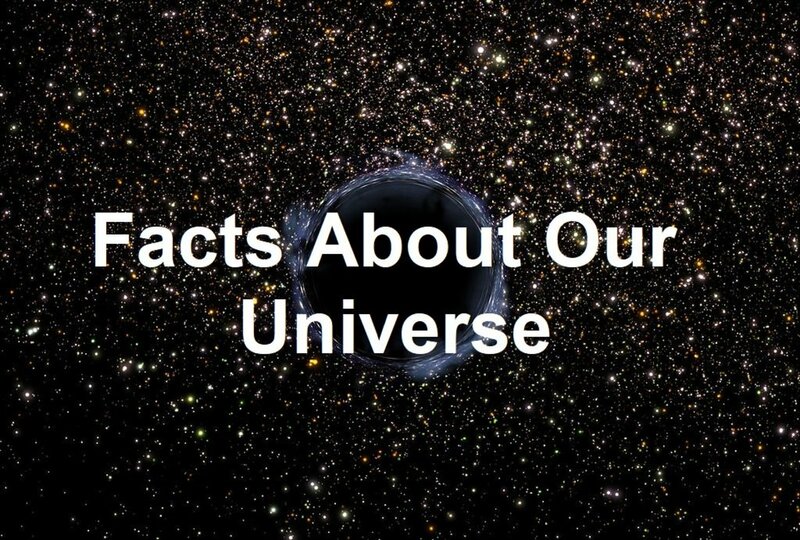 Hawking's universe is completely self-contained, uncreated. It may also be worthwhile recalling that St Augustine suggested that God did not create the world 'in' time, but created time as a property of the world. First, science cannot and indeed does not claim to describe reality. It only systematizes and extrapolates from observations of the physical universe. Those observations are necessarily extremely limited in both time and space since the overwhelming majority of events that have taken place since the beginning of the universe are not observable from earth. And science does not even attempt to deal with the question of beginnings - how and why the universe exists; what was the state of things "before" the Big Bang, etc. Thus science can only claim to deal with a small slice of "reality," and most scientists freely admit that. Second, there is a built-in bias in the scientific method in that it of necessity must assume that all phenomena are explainable by entirely natural causes. Thus, no explanation of causality that includes reference to a supernatural source can be considered. But if God exists, "reality" necessarily includes supernatural elements that science is structurally incapable of addressing. As long as science does not claim that its inherently required view of the observable universe as a closed system of entirely natural phenomena exhausts "reality," it can have nothing to say about God. Interesting comment. I was vaguely aware of the Godel-Einstein connection, and would certainly like to know more. You should consider writing a hub about it! In Einstein’s last years his constant professional companion and closest friend was Kurt Godel, a devout theist. This sheds the most accurate light on what is often incorrectly described as Einstein’s atheism by those wishing to misrepresent the historical facts. Einstein was acutely aware of people trying to seek his approval for their own ends in regards to the direction of science, maths and philosophy (even more so as he drew closer to death). In his last years he excluded all from his immediate vicinity other than Kurt Godel thus indirectly appointing Godel as his scientific and philosophic successor. Einstein and Godel became a team for quite a few years. Godel was then formulating a number of complex theorems which put science in its proper place as a discipline that can’t answer all questions (his Incompleteness Theorem) and that God existed (his God Theorem). He was able to discuss all concepts and theorems with Einstein and there is no doubt Einstein himself was not only aware of Kurt Godel’s “God Theorem” but had input in it.